Marvel Preview: Ironheart (2018-) #3 – AiPT! She may not know it yet, but Riri’s about to face an ancient power — and it’s deadly. 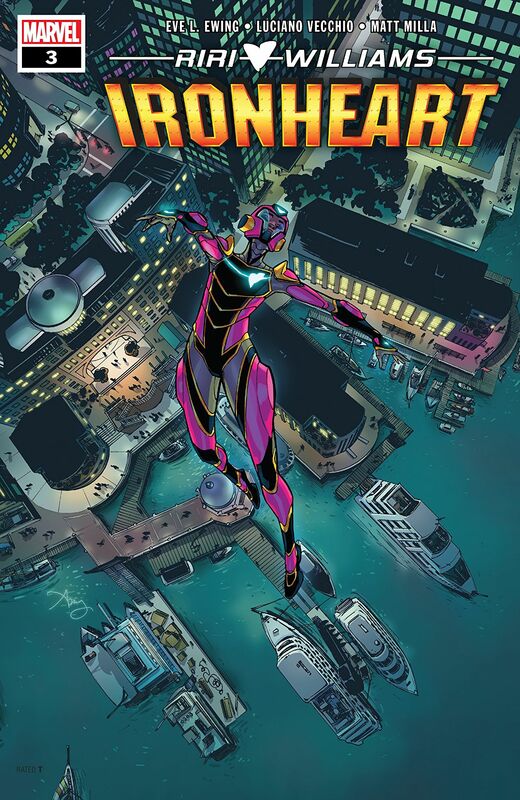 As Ironheart gets deeper into the search for a missing friend, she stumbles into something much bigger than a single kidnapping — and something much more dangerous. She may not know it yet, but she faces an ancient power, and it’s deadly.